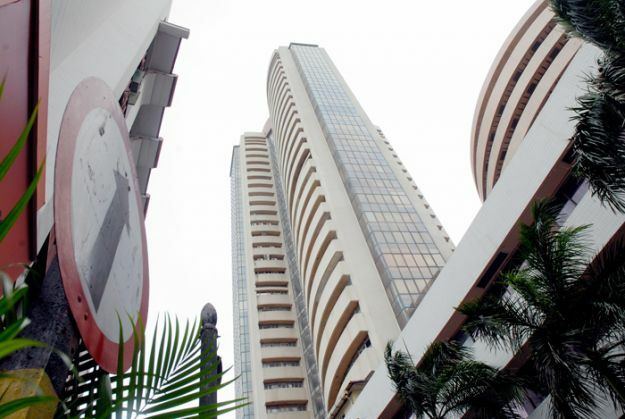 The market opened in green on the crucial Budget day with the Sensex gearing up 67.00 points or 0.3 percent at 23221.30. The Nifty, on the other hand surged with 20.70 points or 0.3 percent at 7050.45. Shares among gainers included Coal India, SBI, ONGC, Axis Bank, GAIL, whereas among losers were Cipla, ITC, BHEL, Lupin and Asian Ports. As Finance Minister Arun Jaitley presents Union Budget today, the market will focus on credibility of numbers. Investors will be keen to know if the Govt. deviates from the fiscal consolidation roadmap in order to boost growth. The other big fear that might trail the market is the possible extension of the long-term capital gains tax tenure from one to three years or the possibility of reintroduction of a tax itself. The Indian rupee opened lower by nine paise at 68.69 per dollar on Monday versus 68.60 Friday. Chief Economic Advisor Arvind Subramanian today said there is more scope for lowering of interest rates by the RBI as inflation is under control. "There is scope for easing monetary policy in two ways, one to inject liquidity to bring it in line with the current policy rate and second is given our inflation projections and assessment going forward, perhaps there is more scope for easing the policy rates as well," he added.